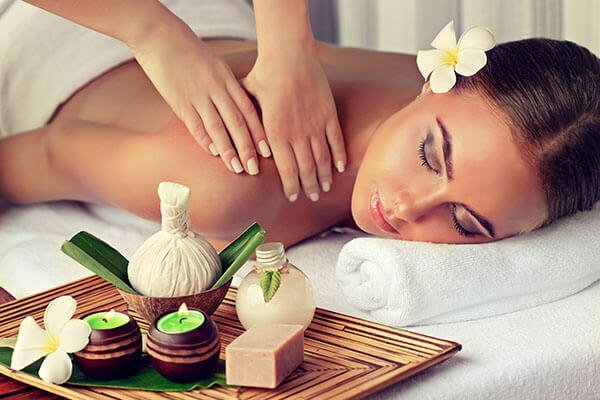 A traditional full body massage, a perfect healing treatment for ultimate relaxation of local tissue and nerves. It relieves tense muscles and improves blood circulation. We are constantly standing or walking throughout the day. Our toes can take a beating from the rubbing of our shoes. You may just need a foot massage to ease the tension. This treatment instantly reduce the signs of fatigue of the eye contour, and the appearance of fine lines, wrinkles, puffiness and dark circles. If you are looking for a Spa & Wellness Center in Mississauga. Come to Young Shape Spa & Wellness. 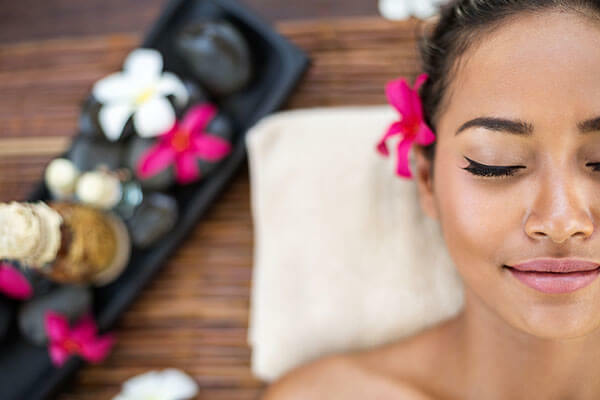 We are the best spa in the area, and can provide you with a variety of services that will give you the best massage and facial experience you deserve from head to toe. Here you will have a chance to escape from your daily life in our quite & relaxing environment. 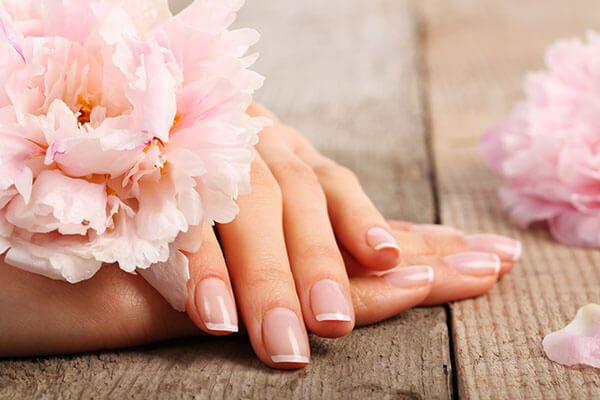 Come to us if you are looking to relax and get pampered. We pride ourselves on being a top-notch spa that offers our customer with the most relaxing experience.